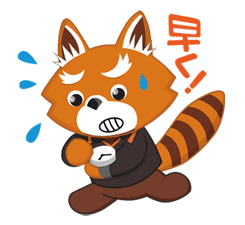 http://www.line-stickers.com/ – Jetta from Jetstar + Animated Line Sticker | Jetta from Jetstar is finally a LINE sticker! Add Jetstar’s Offical Account with exclusive deals and you can get a Jetta sticker? 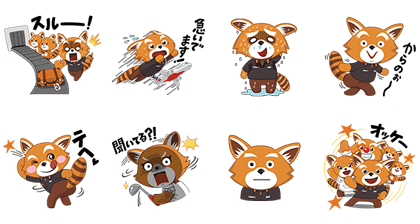 Friend Jetstarʹs official account and youʹll get a set of animated stickers featuring their official character Jetta! Youʹll also get all kinds of cool information too! 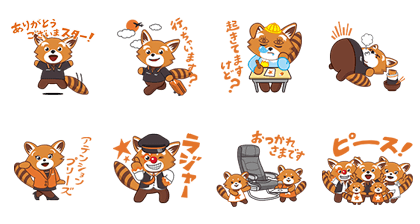 Friends can receive valuable information regularly from Jetstar.Friend Jetstar’s official account to get these stickers starring their official mascot, Jetta! 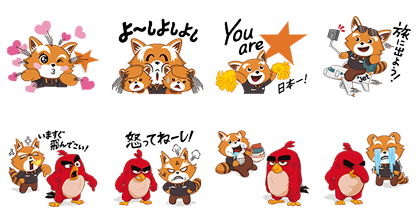 Celebrate Jetstar Japan’s fourth anniversary together with Red from The Angry Birds Movie. Friend Jetstar’s official account to get these official Jetta stickers for free! Available till September 12, 2016. 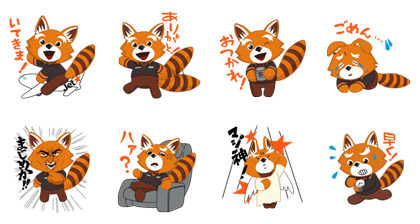 Copyright : Copyright © Jetstar Japan Ltd.